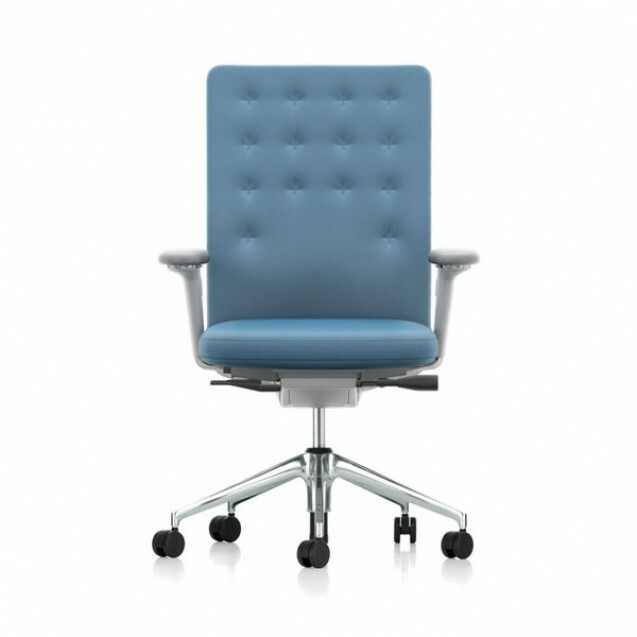 The ID Chair Concept offers countless customisation options to suit individual users. 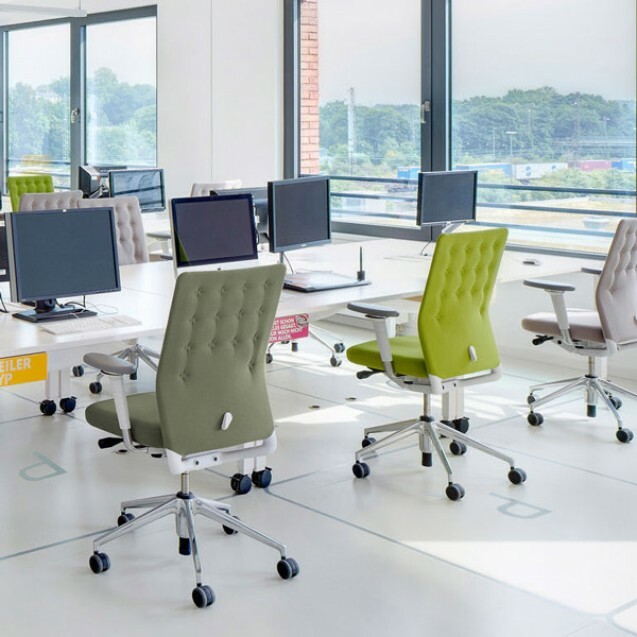 The FlowMotion and the ProMatic mechanisms with their multiple functions, a variety of backrests, armrests and bases as well as a wide range of colours and upholstery covers allow each user and each company to create 'their' own ID Chair – be it for open-plan workspaces, individual or team offices, conference areas or management offices. 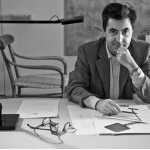 Despite the many possible variations, it always remains essentially the same chair in look and construction – with benefits for companies in terms of aesthetics, maintenance and service. 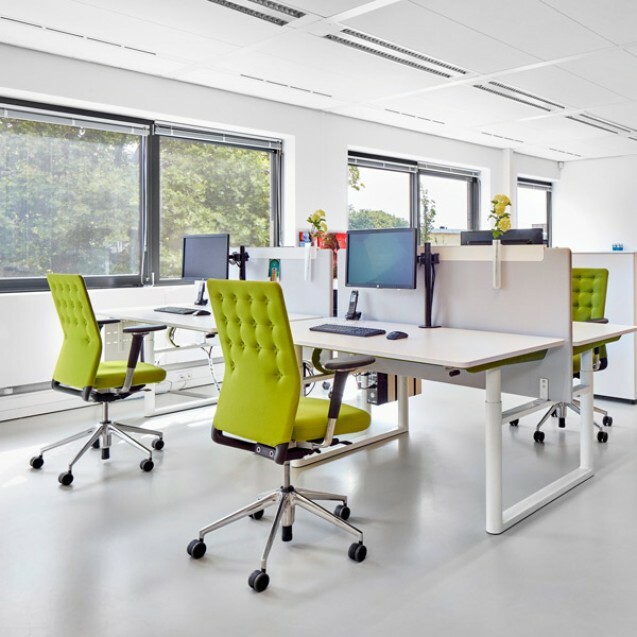 A study by the Institute for Biomechanics at ETH Zurich – one of the world's leading universities – demonstrated the comprehensive benefits of the ID Chair’s range of movement. EMG measurements confirmed that the intuitive use of the weight-dependent forward tilt results in greater activity of the stomach and back muscles. This boosts the metabolism and stabilises the lumbar column. MRI measurements proved that the forward tilt function triggers movement in all segments of the lower spine. This relieves pressure and enhances the diffusion of nutrients to the vertebral discs. These dynamic sitting features actively prevent health problems. 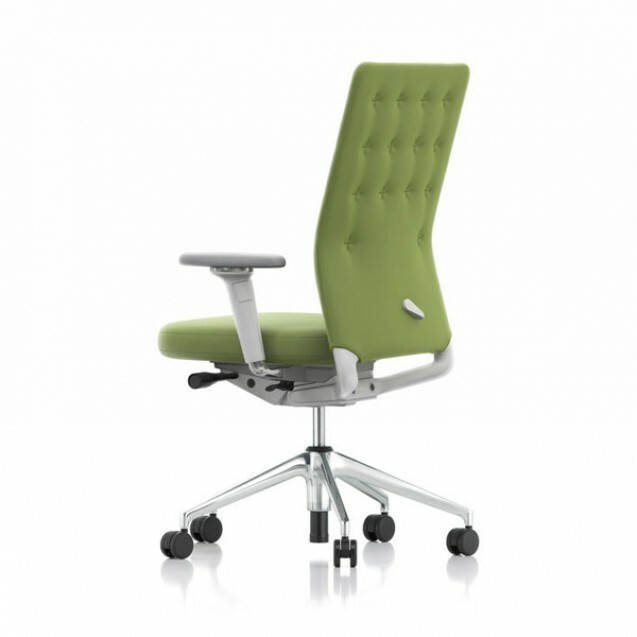 The chair is available with the “ProMatic” chair mechanism as well as with the “FlowMotion” mechanism. “ProMatic” automatically adapts to the weight of the user. The user therefore only has to set the seat height. 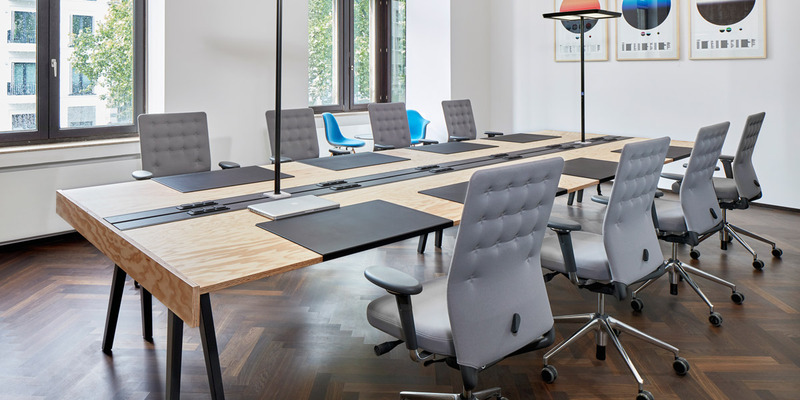 ProMatic is ideal for touchdown workstations and for conference and meeting areas of all kinds. The Flow-Motion mechanism and its many functions can be set to the exact requirements of the respective user. 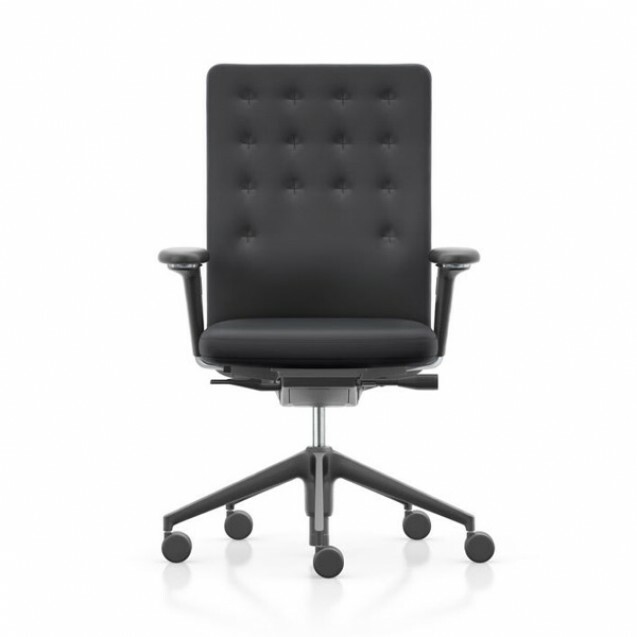 The soft seat and supportive backrest ensure great comfort. With the optional integration of Clima Seat fleece, the seat maintains pleasant thermal conditions for up to eight times longer than conventional seat surfaces. 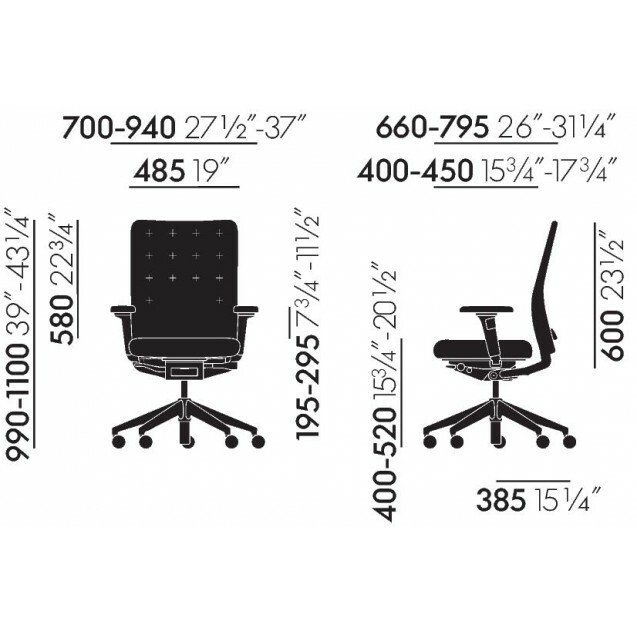 The ID Chair Concept consists of the models ID Air, ID Mesh, ID Soft, ID Trim, ID Trim L and ID Trim Cap, each with a different backrest.